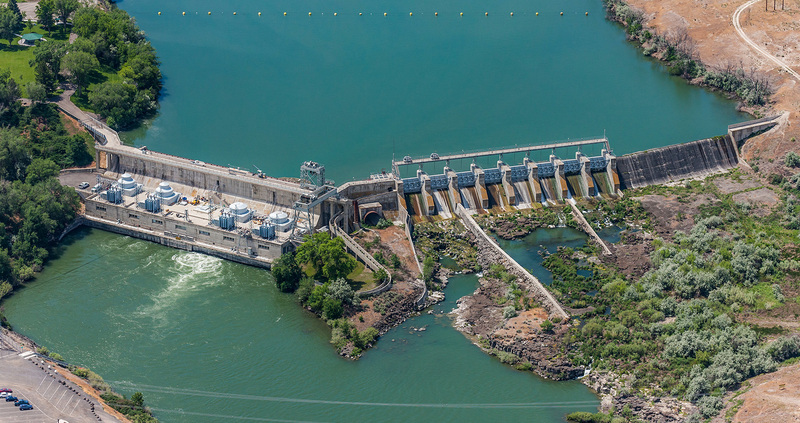 Nearly all of Idaho Power’s hydroelectric projects operate under licenses issued by the Federal Energy Regulatory Commission (FERC). Idaho Power is working toward a new long-term license for the Hells Canyon Complex. The application is the result of company research and input from the public agencies and entities involved in the relicensing process. View different portions of the Hells Canyon application using the links below.